I Prize For Better Politics. Dr. Shay Hershkovitz comes to the XPRIZE Foundation with more than 20 years of experience in consulting, strategic planning, market research and crowdsourcing. He is the Director of Research, Global Impact Strategy at XPRIZE, and is responsible for providing research strategy, framework and methodology to support XPRIZE’s futuristic roadmaps and prizes; creating research-based content for the Foundation’s roadmaps; and creating, developing and maintaining expert communities, that provide crowdsourced-based analysis. 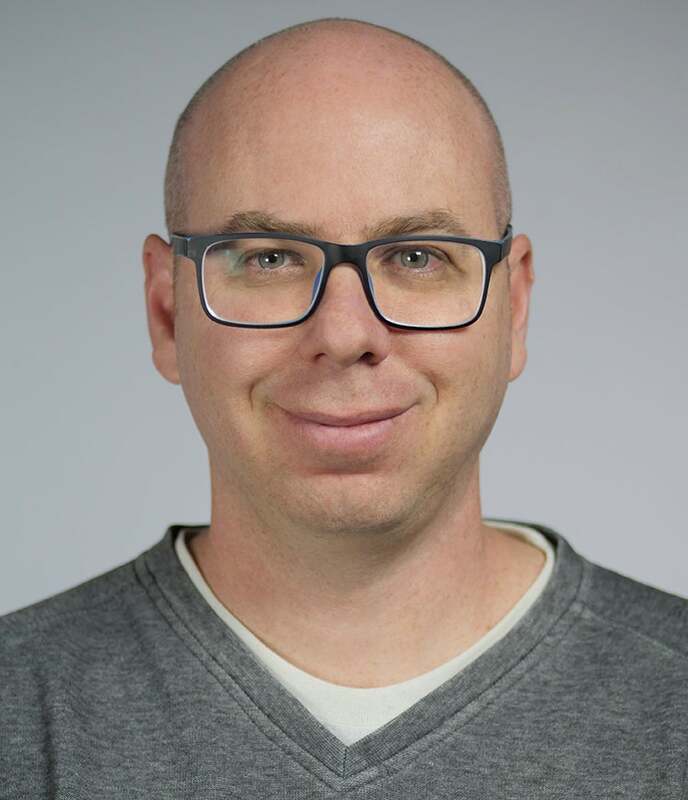 Prior to joining XPRIZE, Shay was the Chief Strategy Officer at Wikistrat, a crowd-based consultancy, and was an adjunct professor at Tel-Aviv and Bar-Ilan universities, were he focused on intelligence studies, middle-eastern geopolitics and advanced research methodologies. Shay has a BA in middle-Eastern studies, and an MA and PhD in political science, were he focused on political theory. His post-doc research was conducted at the University of Maryland, focusing on the political aspects of consumption. Shay is a prolific writer: he is the author of the book “Aman comes to Light the Israeli intelligence in the 50s”, as well as dozens of other academic articles. He also writes regularly to various media outlets in the US and elsewhere.